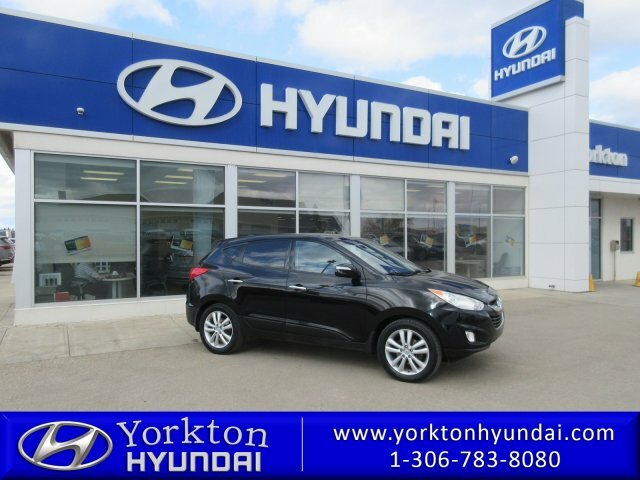 Grand and graceful, this 2013 Hyundai Tucson practically sings Puccini. 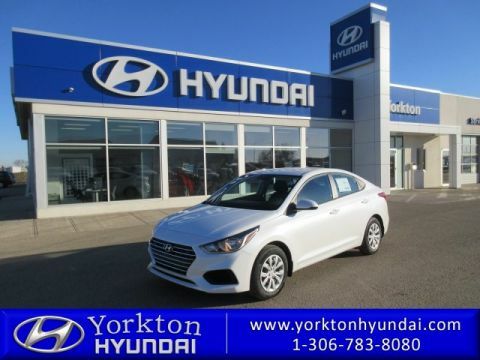 With a 2.4L engine powering this automatic transmission, it is a vastly understated expression of your dominion over the open highway. 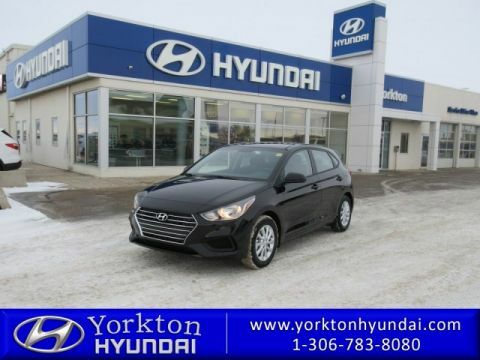 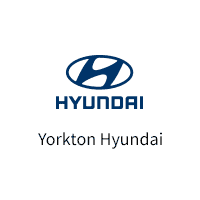 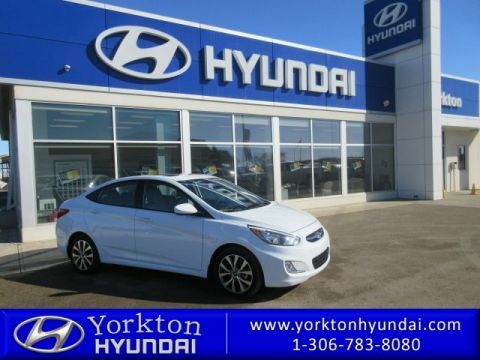 Visit Yorkton Hyundai today for a hassle-free deal!